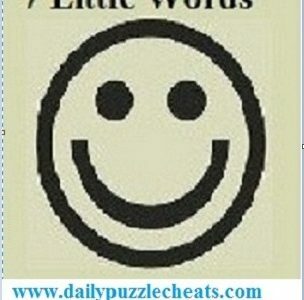 Check 7 Little Words Daily Puzzle solutions with its clues below. Solved solutions of 13th April 2019 are given below in blue color text and Clues are in red color text. Click here to check more previous 7 Little Words daily puzzle answers.